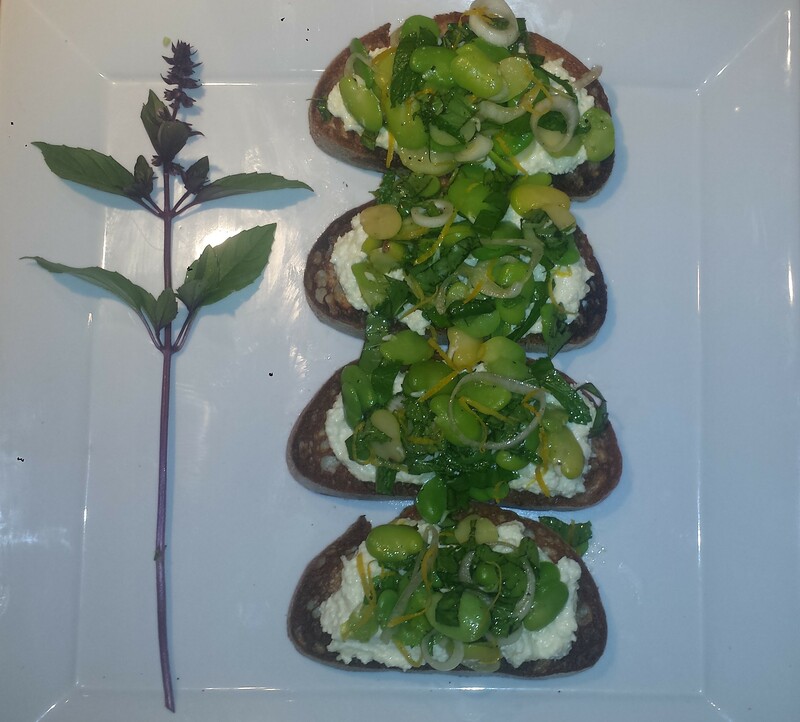 Working with fresh fava beans is a labor of love, so this makes a perfect dish for someone you love, like your Mother! What a wonderful Mother’s Day breakfast, brunch or appetizer for that special lady in your life! 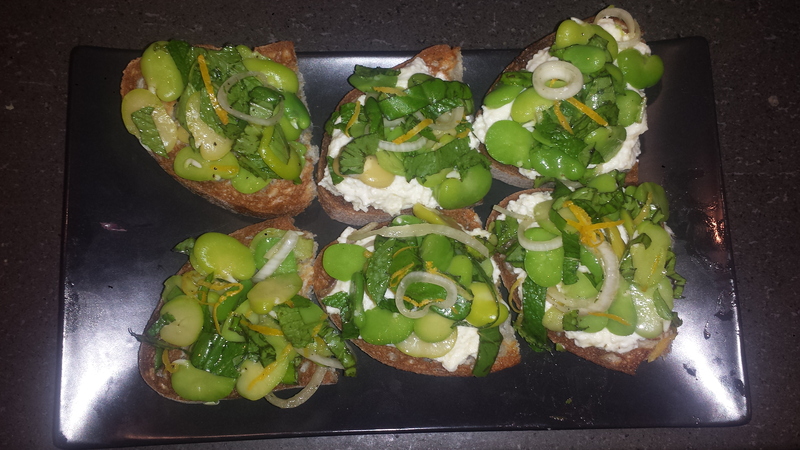 I love this combination of crusty toasted ciabatta topped with a creamy ricotta flavored with lemon and parmesan and then piled high with fresh fava beans, spring onions, lemon zest, basil and mint. 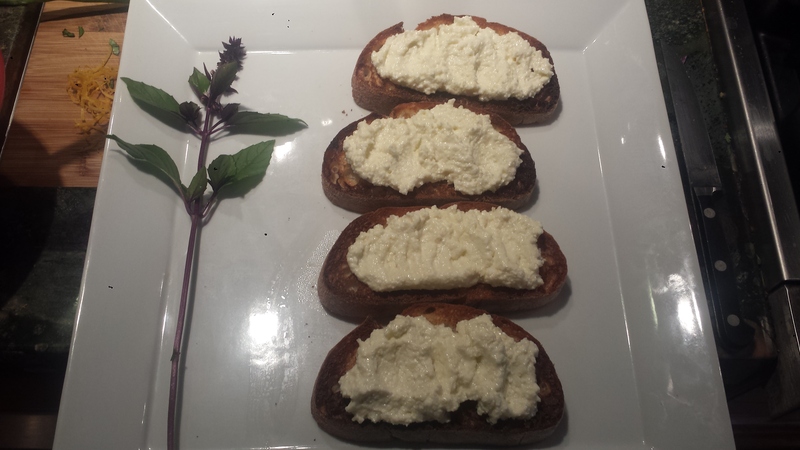 Mmmm….It’s pretty too, especially adorned with a sprig of purple basil from my garden! Fava beans must be removed from their large outer pod and then skinned, a two step process which is time consuming but well worth it, for the resulting beans are tender and delicious – and only available for a few weeks every year. 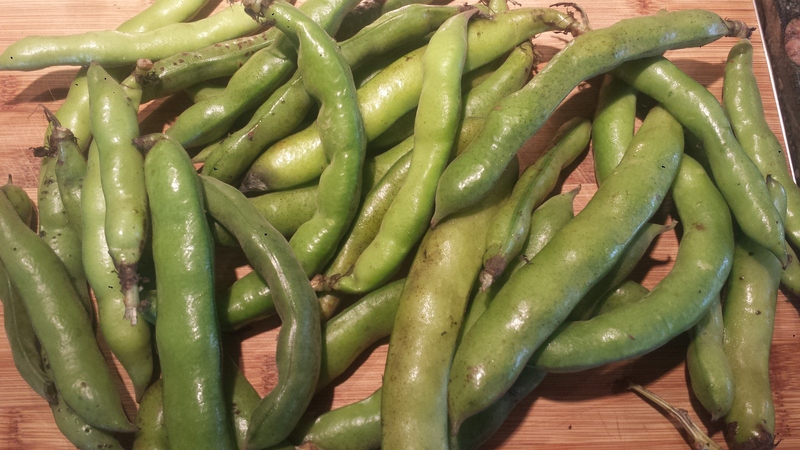 If you don’t want to spend the time or you can’t find fava beans, you can substitute fresh or frozen edamame, lima beans or peas. Fava Beans are not only delicious, they are nutrient dense, which means they provide a lot of nutrients for a relatively small number of calories. Fava beans, also called broad beans, are very high in protein and dietary fiber and loaded with beneficial antioxidants, vitamins, important phytonutrients and minerals, including iron which is harder to come by for those on a vegetarian diet. TIPS: In figuring out how many Fava beans to buy, keep in mind that one cup of fava beans turns into about a half cup once they are shelled. 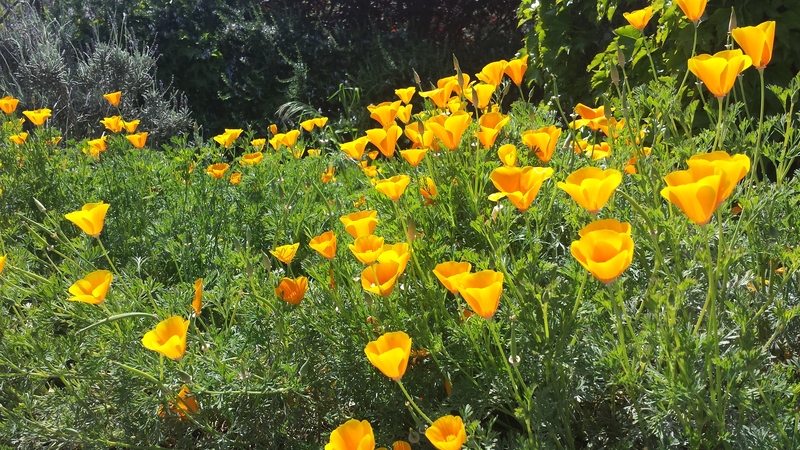 A large bunch of pods (1 pound) will yield only about a cup of shelled beans depending on size. The smaller beans are sweeter and more tender than the larger ones and cooking times vary but only by a minute or two. Remove fava beans from their outer pod by cutting or bending the tip and ‘unzipping’ them by pulling the side string off. The shells also need to be removed. Either slice and peel them off and then boil the beans for 1-2 minutes (depending on their size) or boil in their shells for 3-4 minutes and then remove the shells by cutting or squeezing them out. Either way, it’s a two step process. 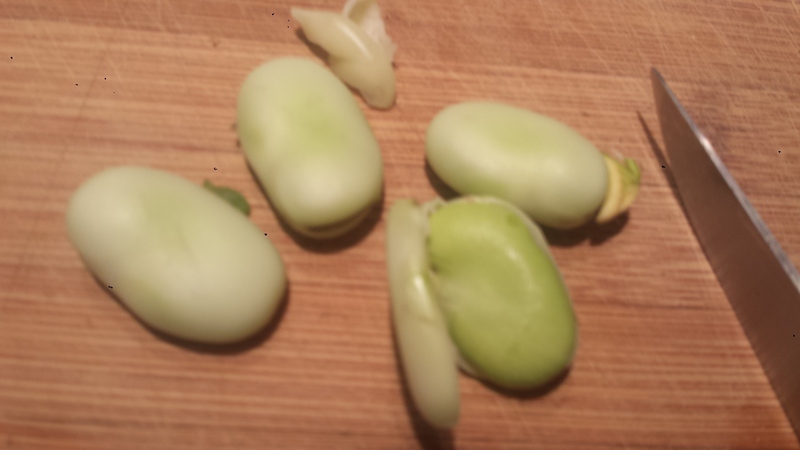 Very young fava beans may not need to be shelled and can be eaten raw or par boiled for 30 seconds. Run cold water over cooked beans to stop the cooking process and set aside. 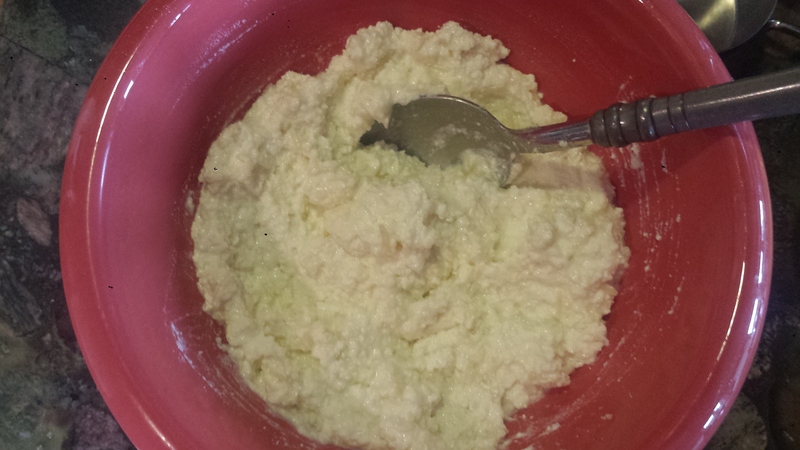 Combine all Ricotta ingredients and set aside to let the flavors develop. 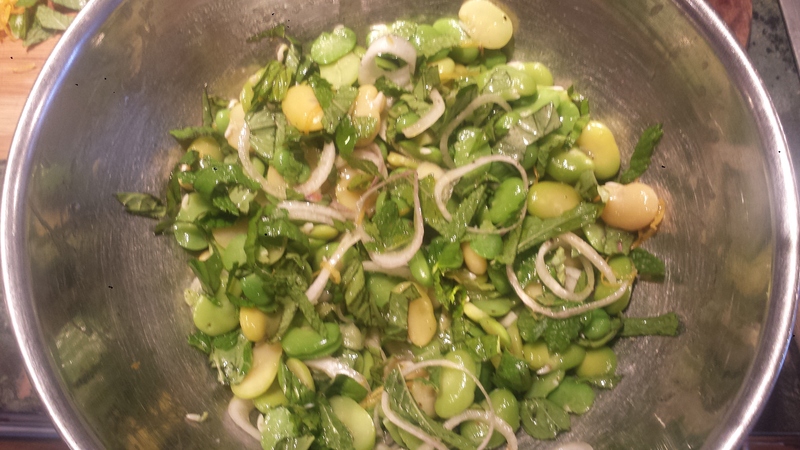 Combine fava beans, onion, mint, basil, lemon zest and olive oil in a large bowl. Sprinkle with salt and pepper to taste. 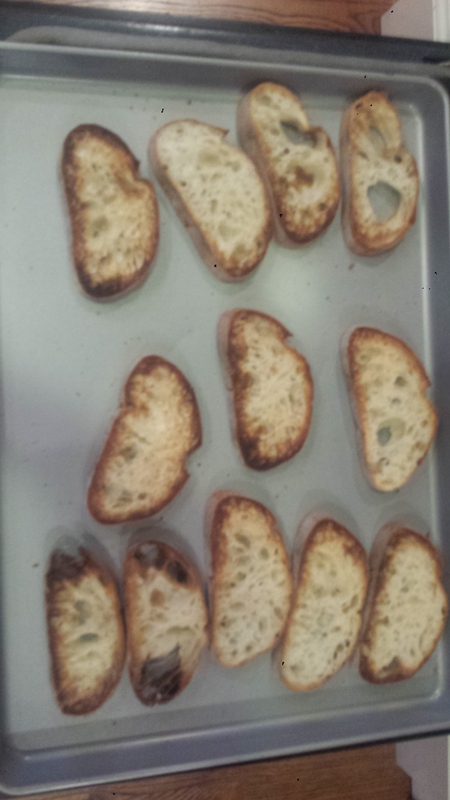 Broil bread slices in a single layer for several minutes on each side until golden brown. 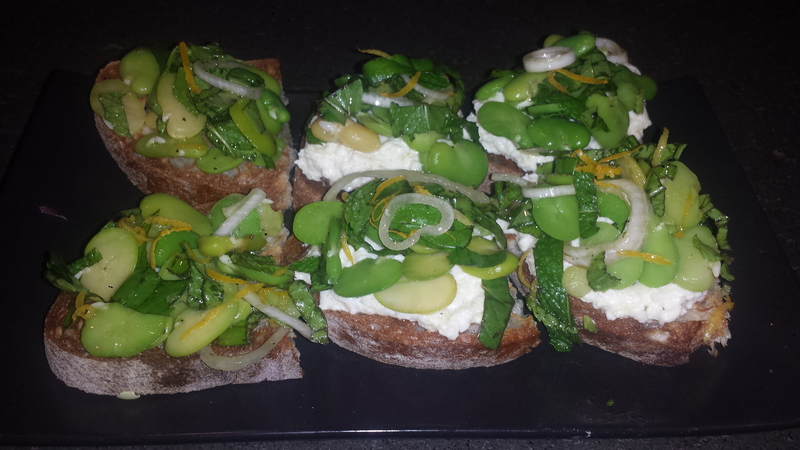 Top each slice of bread with ricotta mixture and then top with a spoonful of fava beans. Serve whole or cut in half at room temperature (and kiss your Mom). Remove fava beans from their outer pod by cutting or bending the tip and ‘unzipping’ them by pulling the side string off. The shells also need to be removed. Either slice and peel them off and then boil the beans for 1-2 minutes (depending on their size) or boil fin their shells for 3-4 minutes and then remove their shells by cutting or squeezing them out. Either way, it’s a two step process. Run cold water over cooked beans to stop the cooking process and set aside. Serve at room temperature (and kiss your Mom). 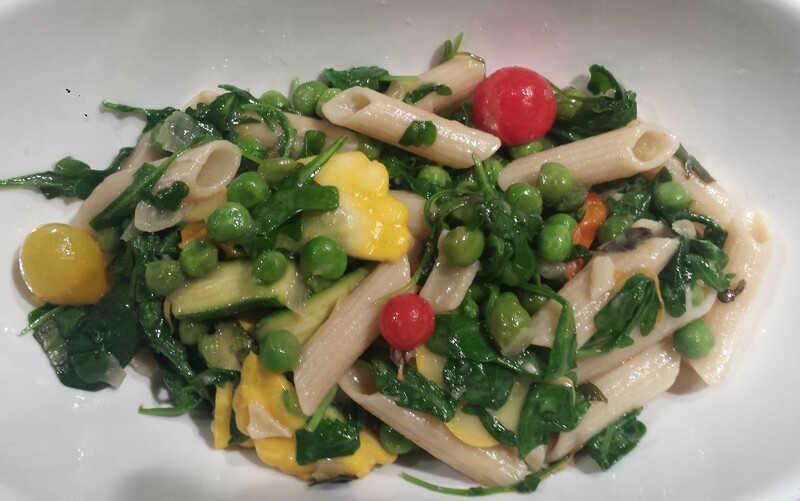 Primavera means Spring in Italian and the popular Pasta Primavera traditionally is pasta, usually spaghetti but other pasta shapes can be used, tossed with a variety of spring vegetables like asparagus, tomatoes and fresh herbs. 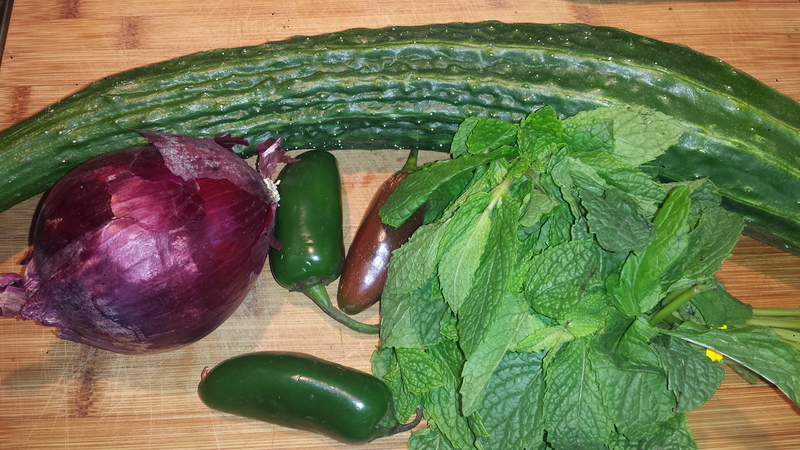 In spite of it’s name, it doesn’t mean you can only make this for dinner in the spring. Pasta Primavera is a very versatile dish which allows for a wide range of vegetables to be used when they are at their best and their cheapest. 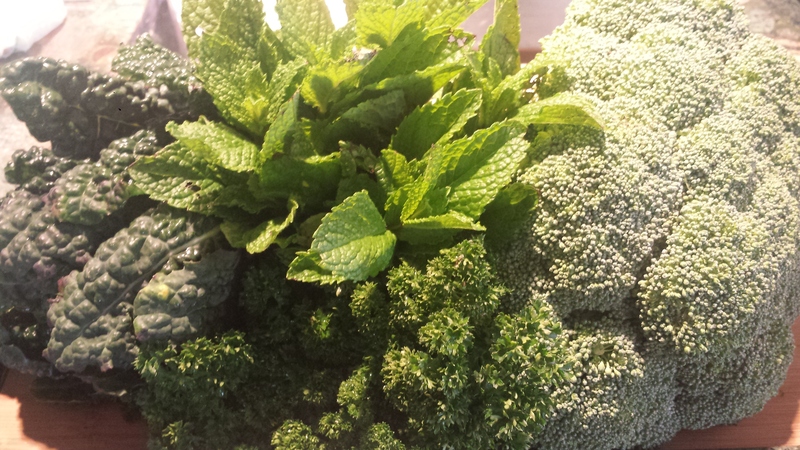 Throughout the year, the dish will change depending on whatever is in season. I typically sauté whatever fresh vegetables looked the best at the market with garlic and olive oil, then braise in a bit of vegetable broth to make a nice sauce. If my husband isn’t around, sometimes I will swirl in a spoonful of plain yogurt to add creaminess, then top with parmesan. Yum! 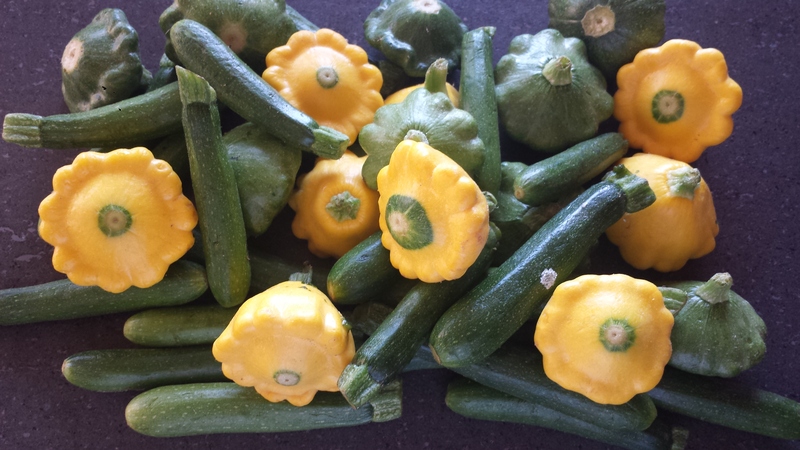 Today’s pasta has the gorgeous baby squash and zucchini that I couldn’t resist at the market due to their pure cuteness, as well as peas. I didn’t see any good fresh peas so I used frozen, which are a good option. They are frozen right after picking so sometimes they are actually fresher than ‘fresh’ peas that have been sitting around for a while. 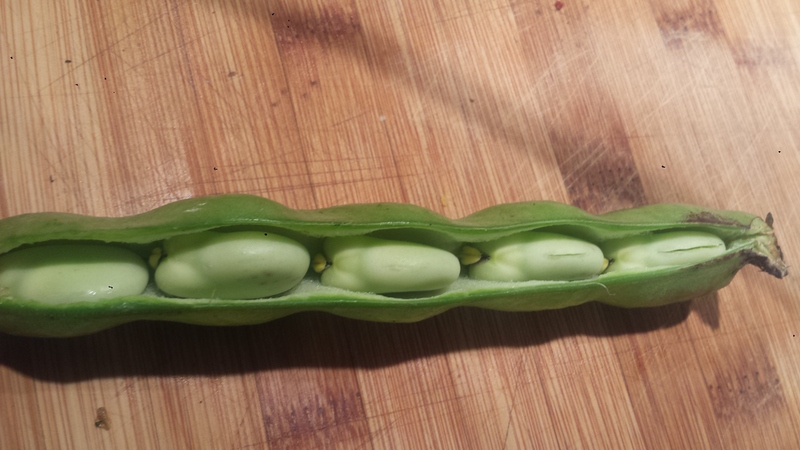 If you are using fresh peas in a pod, choose pods that are smaller. The large pods are often filled with over mature peas that are tough and woody and only good in soups and stews. 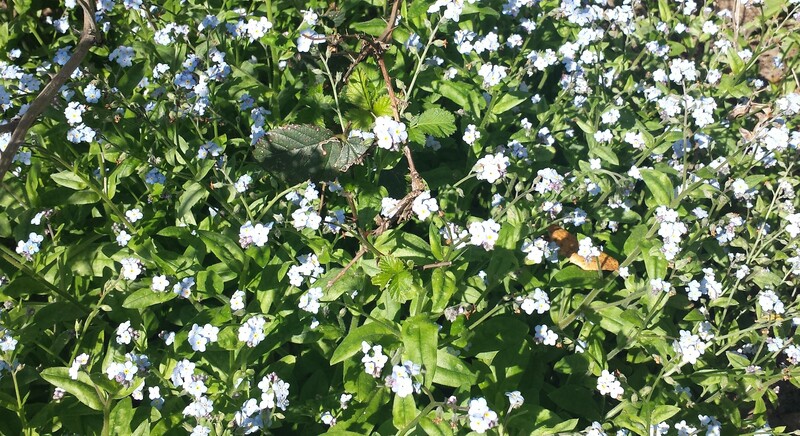 The smaller pods usually have younger, sweeter peas. 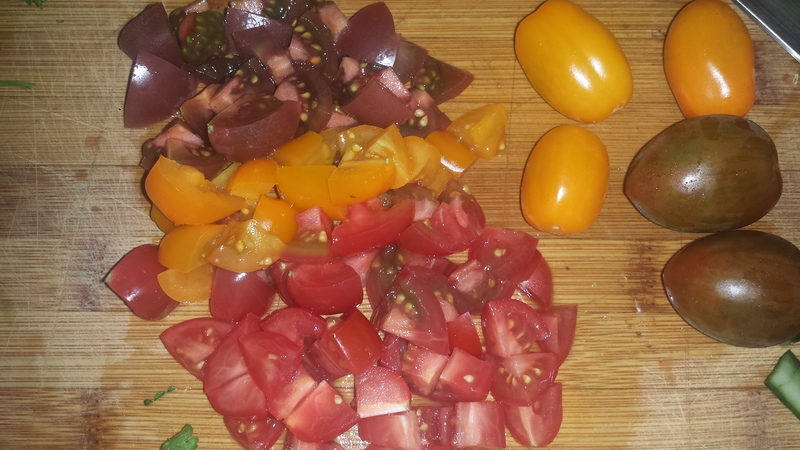 I also added fresh basil and mint plus cherry tomatoes and lemon zest from my garden. 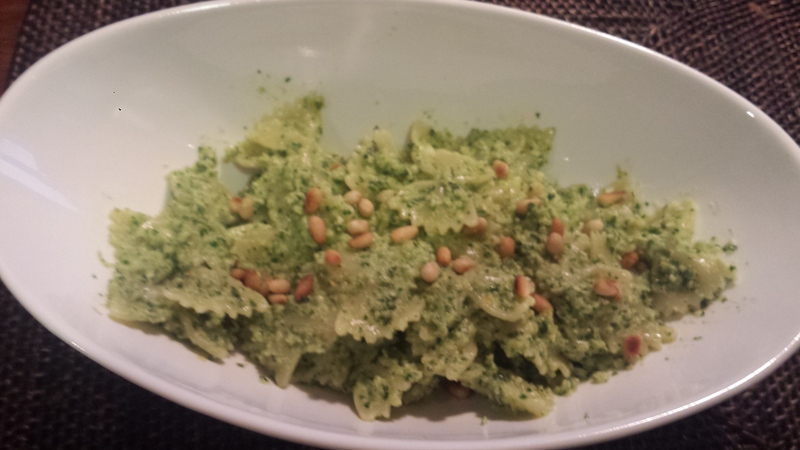 To make this a healthier dish, use a whole grain pasta. It’s easy to find good pasta made from whole grains like rice, quinoa or amaranth, all of which provide more protein, vitamins, minerals and fiber than pasta made from white flour. 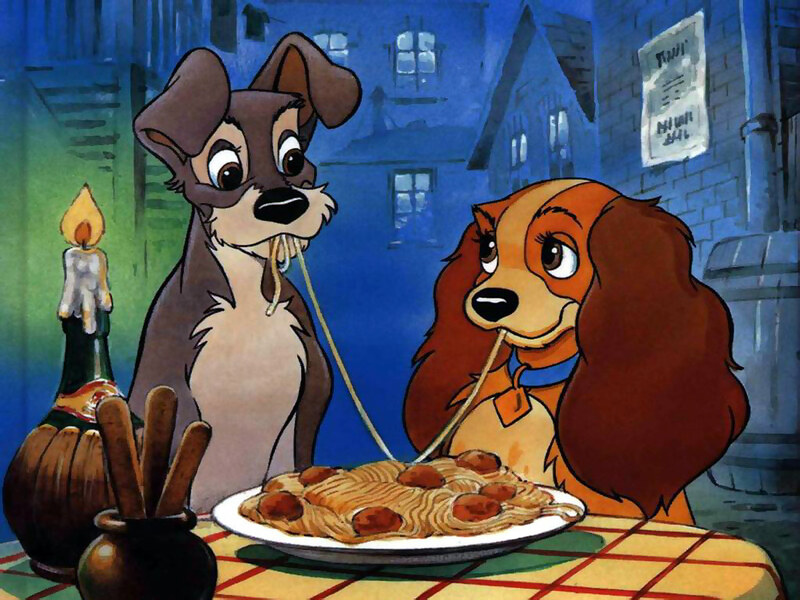 Don’t be fooled by packaging on regular pasta that says ‘fortified with iron or other nutrients’. That just means that nutrients like B vitamins were removed during the refining process, and some of them are added back in. Whole grain pasta has come a long way from when it used to be soft and gluey, so give it a try if you haven’t. Livestrong suggests going half regular and half whole grain pasta if you’re having trouble making the switch to whole grain. 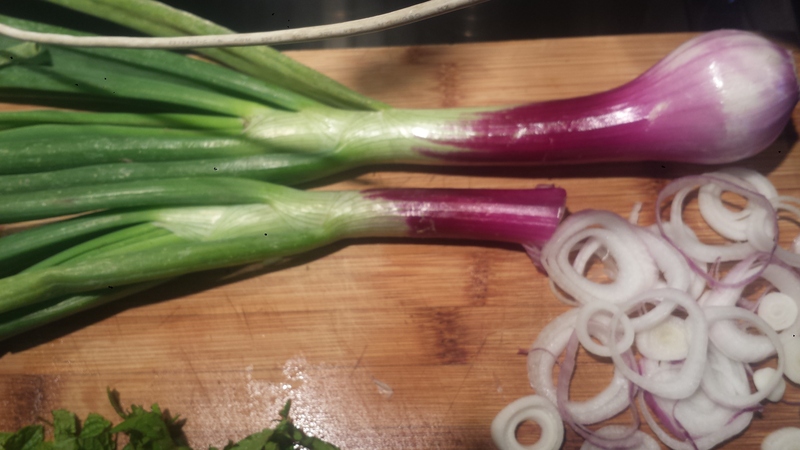 Saute the shallots, chilis and garlic in butter or oil until soft, several minutes. Add vegetable broth and let reduce. Bring a pot of salted water to a boil and cook the pasta according to directions. 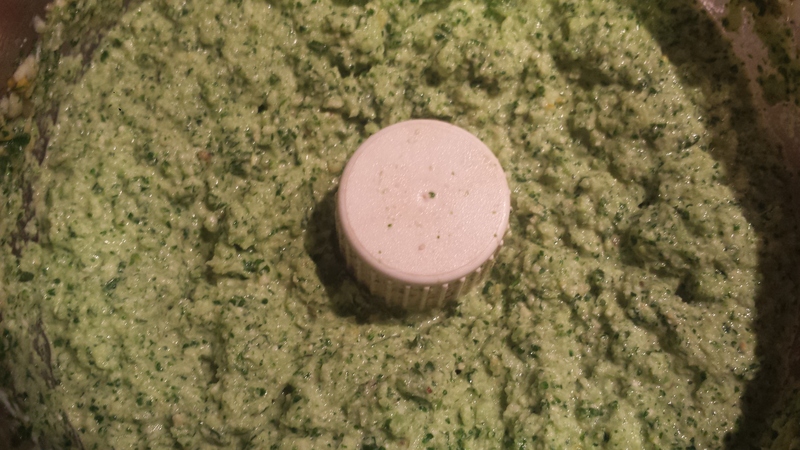 Drain and reserve 1 cup pasta water. 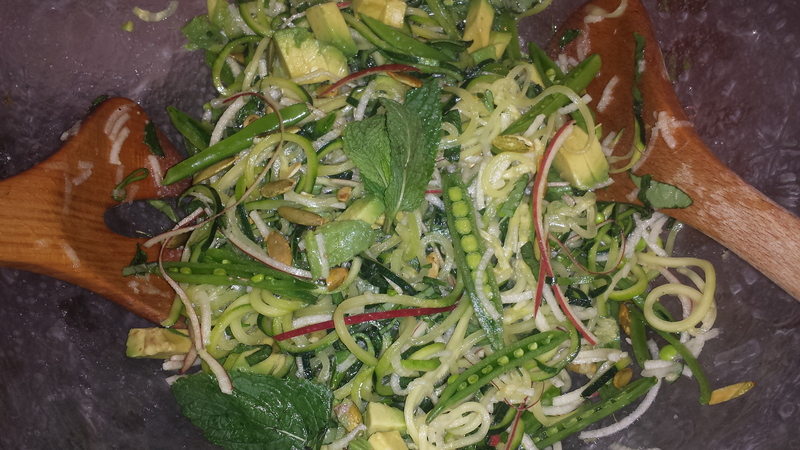 Add zucchini and summer squash to the shallot mixture and cook 2 to 3 minutes. Then add peas. 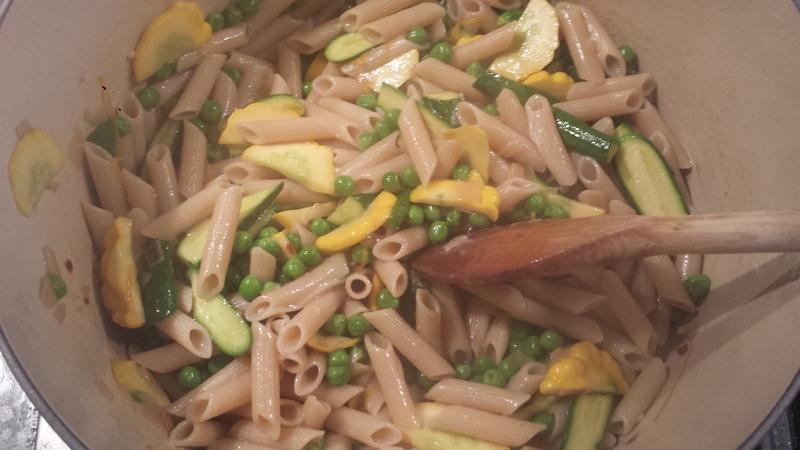 Add cooked pasta to vegetable mixture and stir to reheat. Add a bit of pasta water if needed. 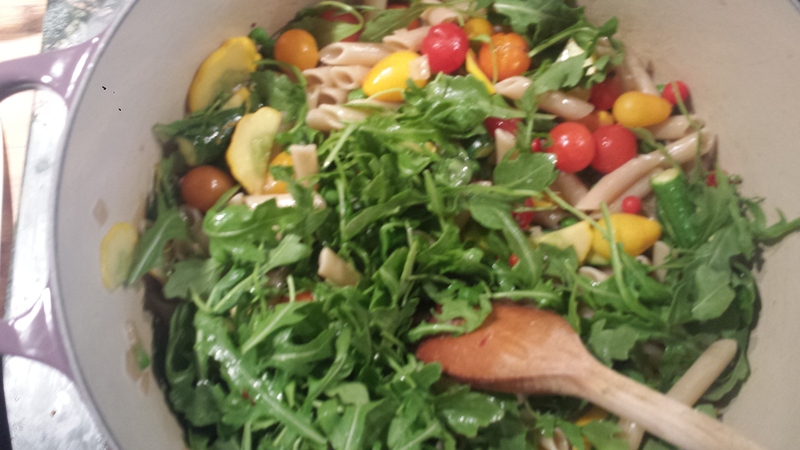 Add cherry tomatoes, arugula, basil, mint and lemon zest and let wilt. Add salt if necessary. Depending on the saltiness of your vegetable broth, it may not be needed. 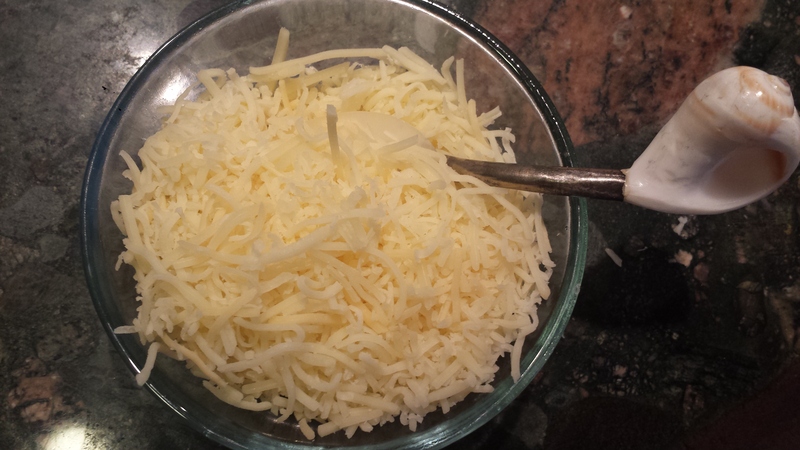 Top with fresh parmesan, if desired. 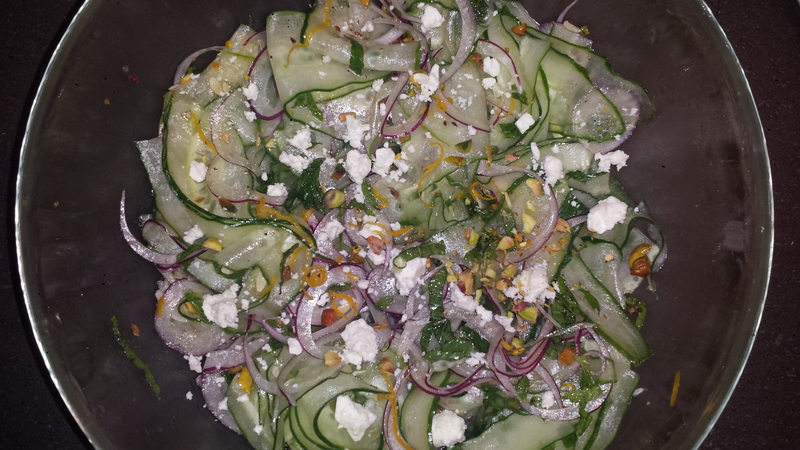 For this salad, I decided to add some spiraled apples to the zucchini to add a bit of sweetness and color. I chose Fuji since they don’t turn brown as quickly as other varieties and I love their red skins. 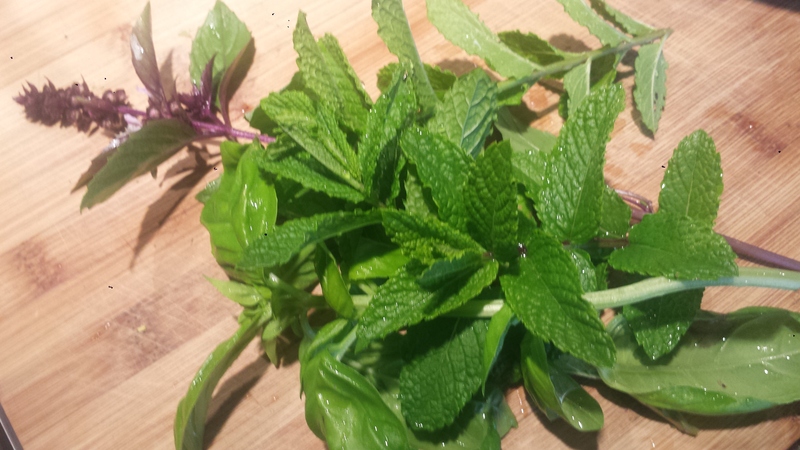 I also really like the combination of fresh basil and mint in summer salads, especially with a honey, citrus vinaigrette. To make this filling enough for a main course, I added avocado and pepitos which provide nutrients and good fats that help us feel satiated. 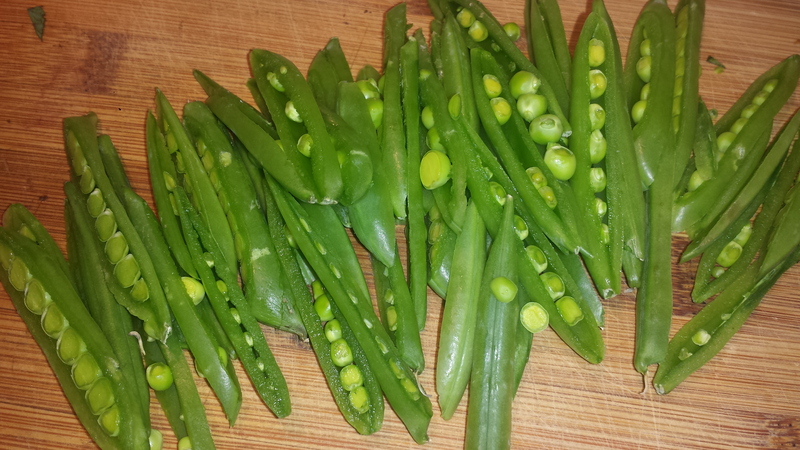 I also sliced up some sugar snap peas to add crunch. This salad would be good topped with blue cheese, goat cheese or feta, if desired, for an additional protein boost. 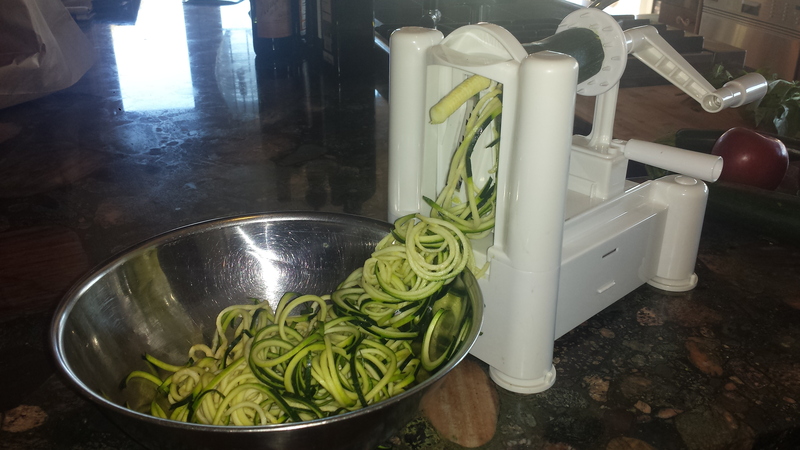 Cut the ends off the zucchini and spiral or shred into thin strips using a mandolin or grater. The spiraler is definitely the easiest! 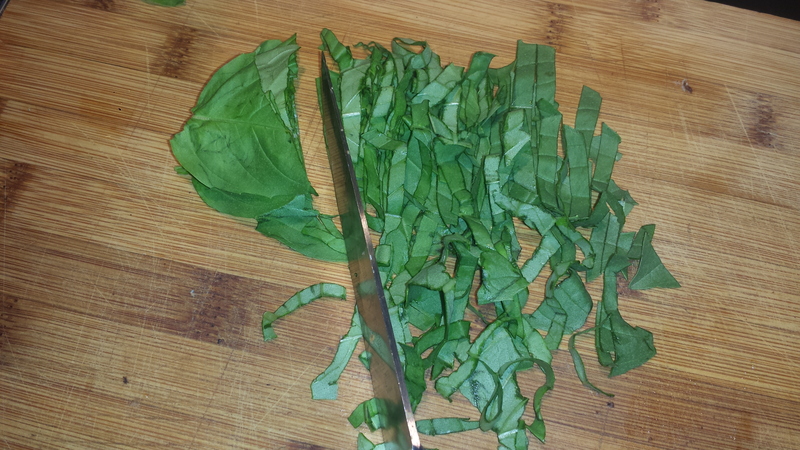 Cut spirals into desired lengths if needed (about the length of a strand of spaghetti). 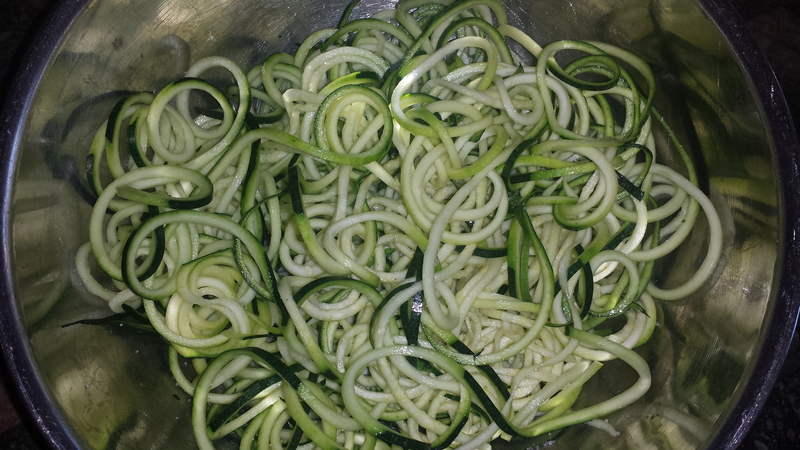 Put the spirals in a bowl, sprinkle with salt and let sit for 10 or 20 minutes. Taste. If too salty, rinse, drain and pat dry. 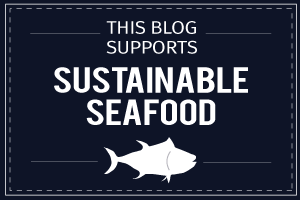 No need to rinse if the taste is fine, just don’t add more salt later without tasting first. 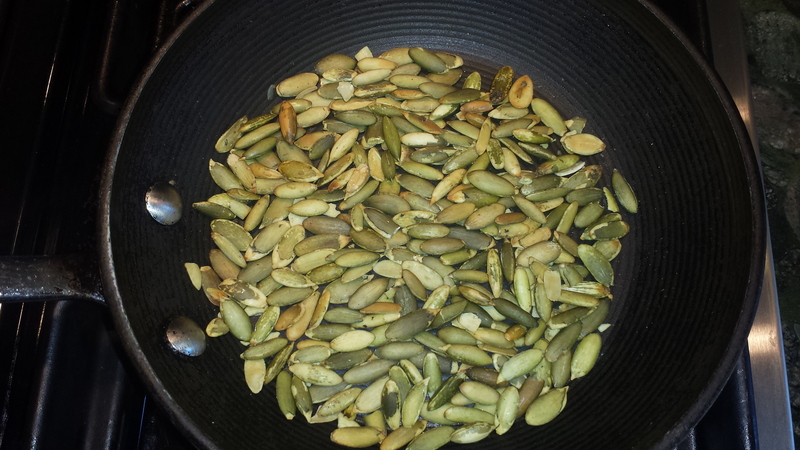 Dry toast pepitas (hulled pumpkin seeds) on medium heat in a small skillet for a few minutes, until golden. 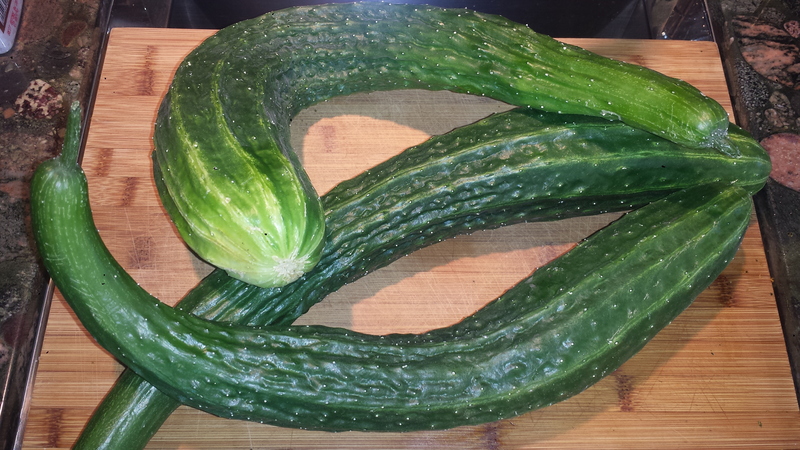 Add to zucchini when cool. 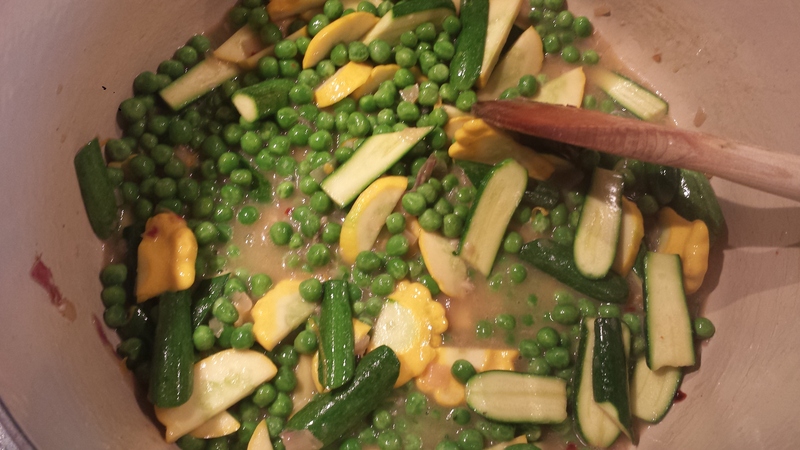 Remove strings from sugar snap peas and cut lengthwise into julienne strips and add to the zucchini. Whisk oil, lemon juice, honey and apple cider vinegar together and set aside. Spiral apple (core first if using a mandolin) and add to the zucchini. Gently toss with a bit of dressing to keep from turning brown. Core and chop avocado and add to the zucchini mixture. 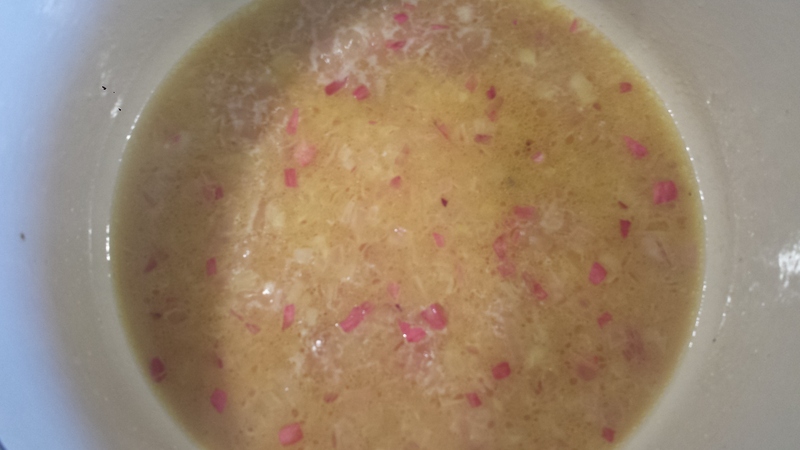 Add a bit more dressing and gently combine. 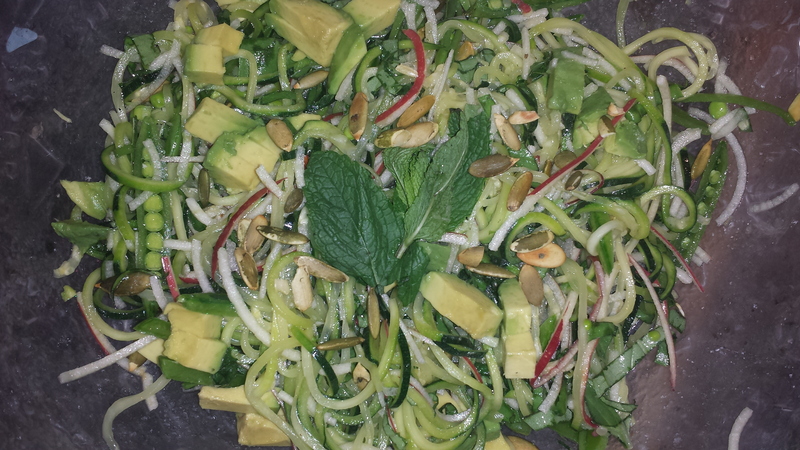 Raw-Vegan-Potluck. My friend, Karenna Love, invited me to a vegan potluck at her house. I love all things food related and immediately knew what I was going to bring – until I re-read the invitation. Somehow I missed the ‘raw’ part. 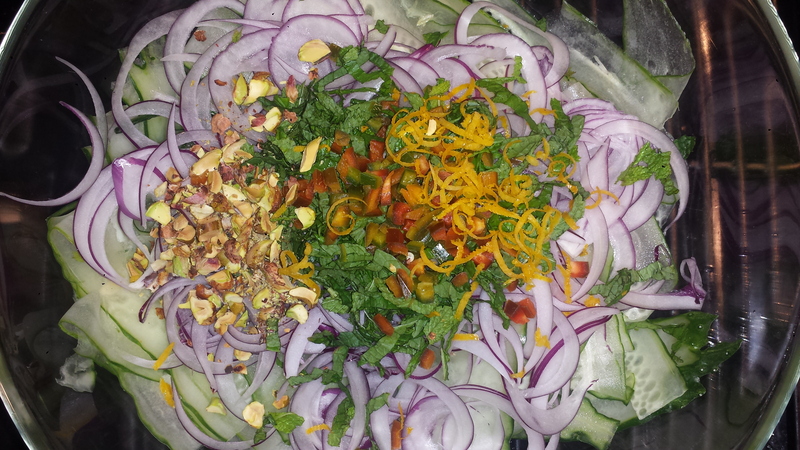 I make a lot of vegetarian and vegan food but other than green salads, I generally cook some or all of my foods. I was stumped. All my go to foods like grains, beans and legumes need to be cooked. 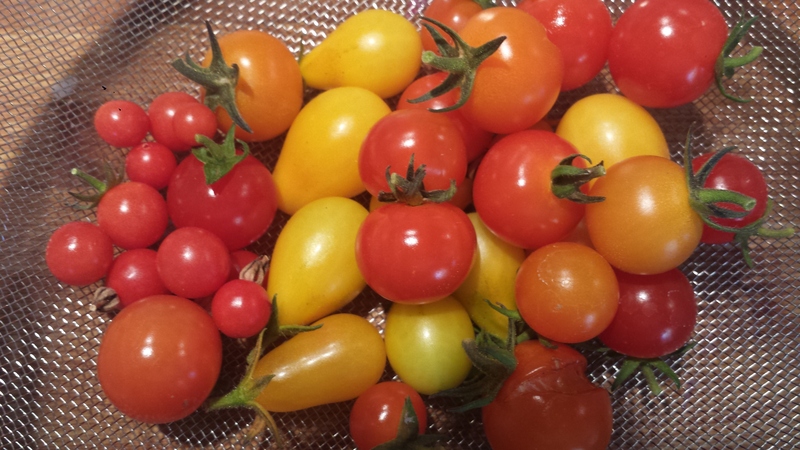 I thought about going out to my garden and picking fresh produce for a salad but other than lettuce and chard, nothing else is ready yet. 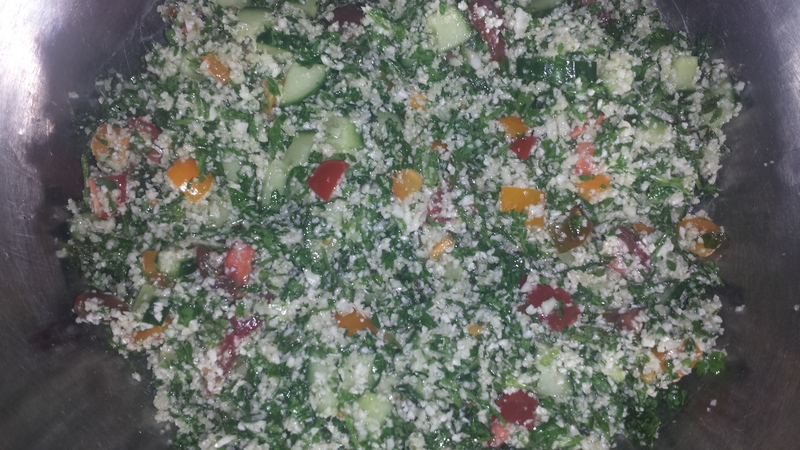 Then I remembered how well cauliflower stood in for wheat in my Cauliflower Crust Pizza Recipe and decided to make a traditional tabouleh using cauliflower ‘rice’ instead of the usual couscous or bulgur. The result is delicious and, even though I know better since I ground up the cauliflower myself, I would swear it’s cooked bulgur wheat not cauliflower. 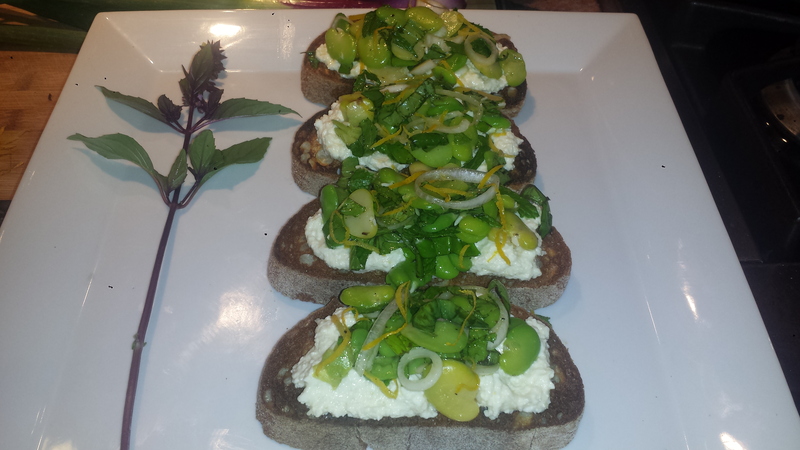 This is a great recipe for those on gluten or wheat free diets – even for my Paleo friends. 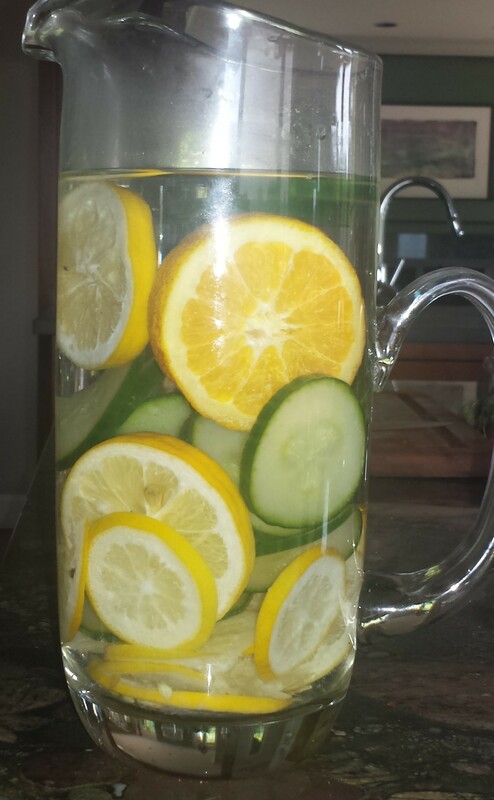 I would definitely make this again-on purpose! Why eat raw? Eating fruits and vegetables raw ensures that you get 100% of the vitamins and minerals, including beneficial enzymes. Cooking can make some foods easier to digest but some of the vitamins and minerals (and all of the enzymes) are lost in the process. I’m not quite ready to throw out my pots and pans just yet, but I do see how adding more raw foods into our diets is a worthy goal. Let’s go back to Karenna Love, founder of wonderful website VeganGreenPlanet, and her Raw Vegan Potluck. I have to admit to a few apprehensions about going to a vegan event when I’m not even vegetarian. But then I realized that GMD is all about pushing myself out of my comfort zone, so I went. It was an interesting mix of caring and non-judgemental people and great food. I’m so glad I stepped out of my box. 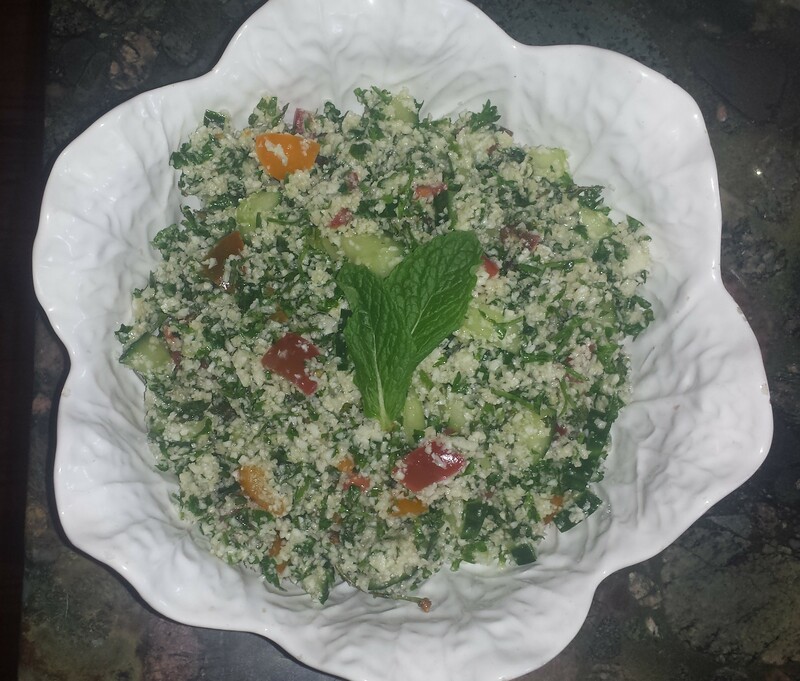 My Tabouleh was well received, which after one taste, I knew it was yummy and potluck worthy. The speaker, Mikaele Holzer, health coach and cleansing expert at Green Your Spirit was pretty interesting and very personable. 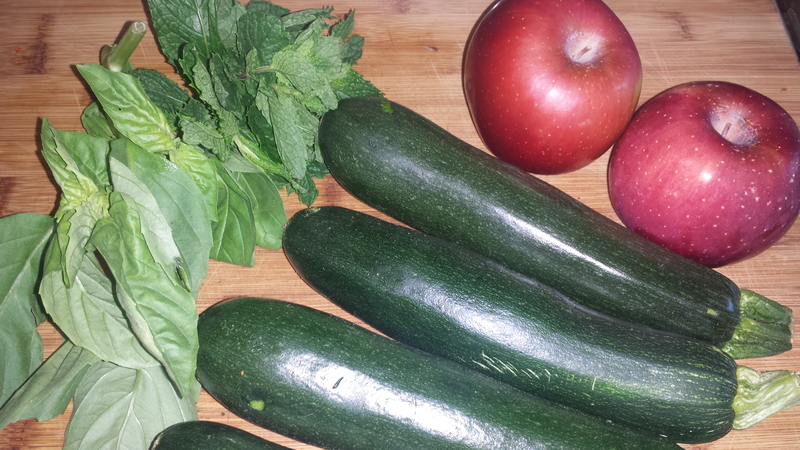 I learned a lot about vegan food, cleansing, and detox. Both are amazing women-check them out. 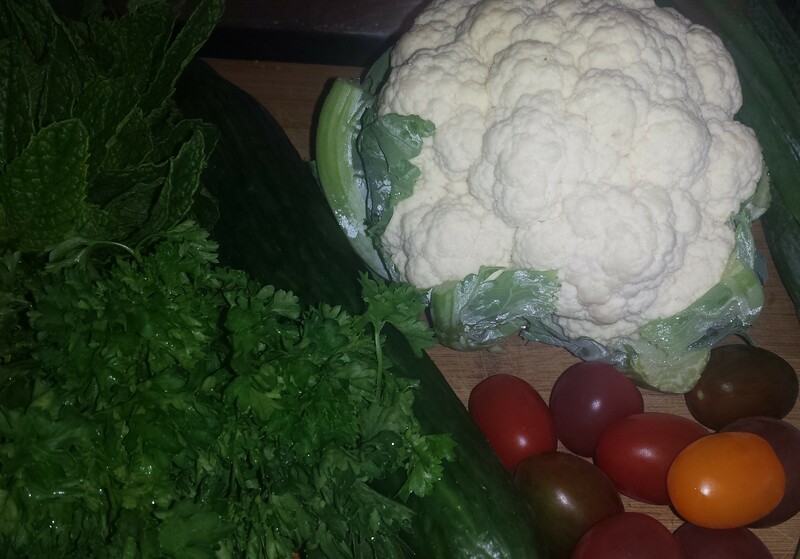 Remove leaves from cauliflower and break into florets. Discard leaves, core and stem. 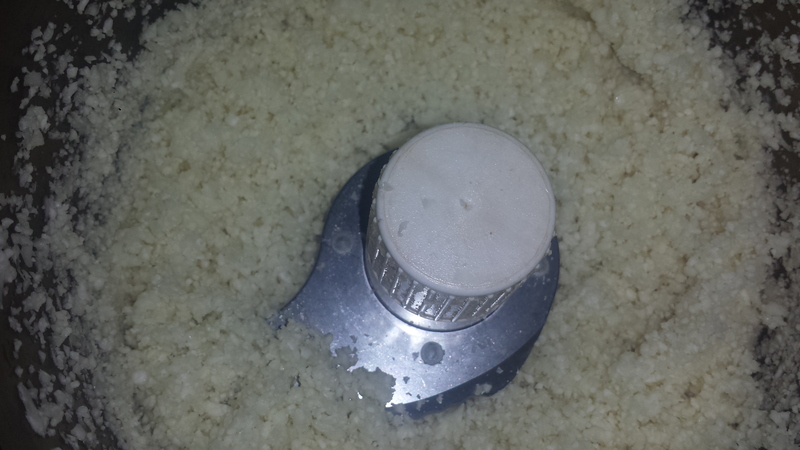 Using a food processor, blend florets into ‘rice’. 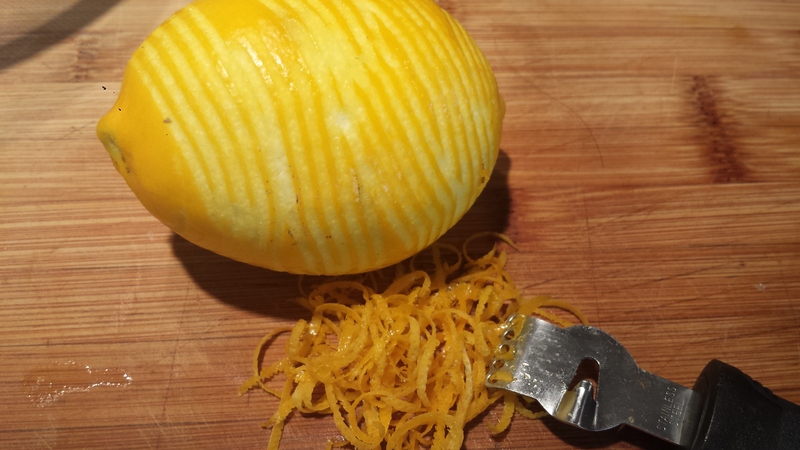 Or you can use a hand grater. Scoop into a large bowl. 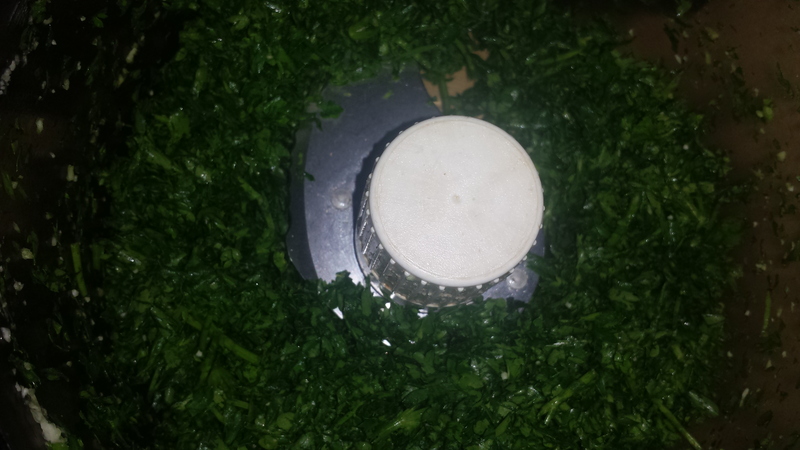 If you are using a food processor, you can mince the parsley, cilantro and mint by machine as a shortcut. 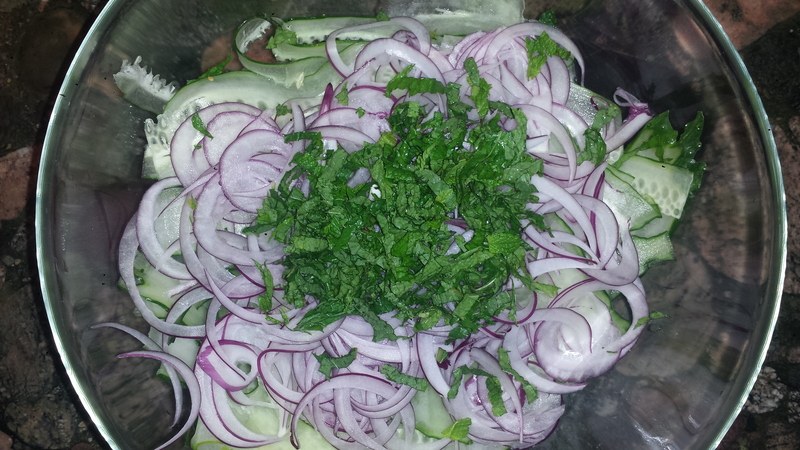 Add the rest of the diced vegetables and minced herbs to the cauliflower. Whisk together the oil, lemon juice, salt and pepper and pour onto salad. Toss to combine. 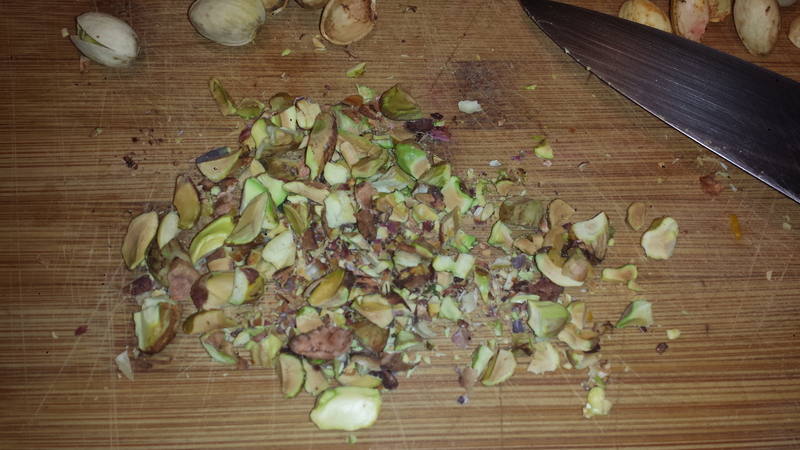 Adjust seasoning (add salt or lemon juice to taste). Serve immediately or let rest in the refrigerator. 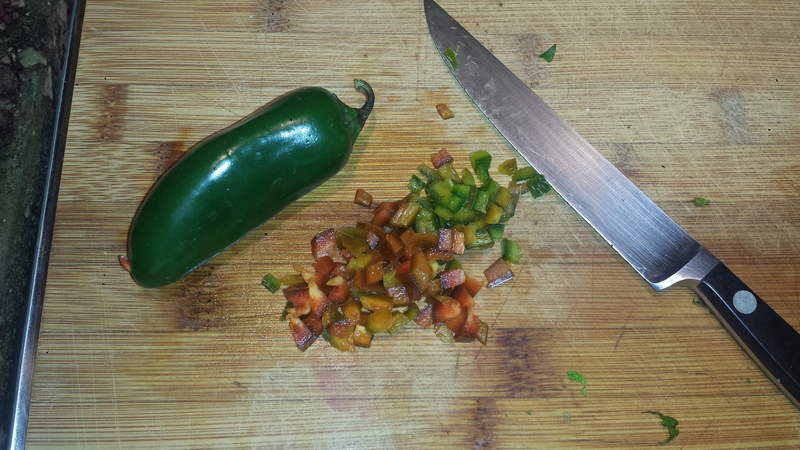 Flavors will continue to develop over several hours.